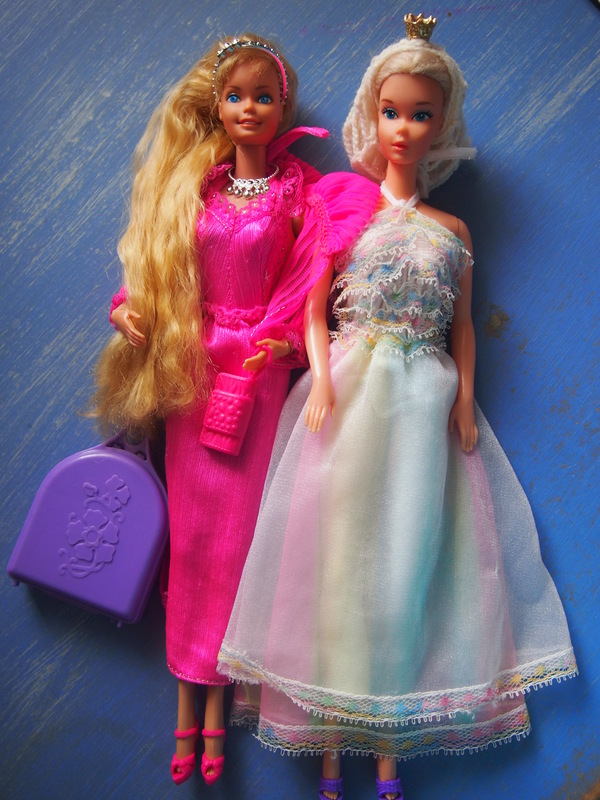 Flushed with Rosy Colour: Two Barbie dolls from my childhood, Beauty Secrets 1979 and the 1975 Ballerina. So how did all this Barbie doll collecting start? I must say, I'm not quite sure, other than to pin point it down to the moment I saw a picture of a doll from my childhood on the page of a Facebook friend. I recognised her immediately, and asked my fellow Barbie fan what she was called. She replied she was a Beauty Secrets Barbie from 1979, so knowing what she was called I then did a search on ebay, and I found her! This is the doll I had kept until my early 30s, and in good condition too, but sadly lost while moving around after my divorce. The asking price for a mint in box starts from $100! But I wanted to see and touch her, so one still in the box was out of the question. I did bid on one that went for $15, but her hair looked terrible so I stopped bidding and someone else got her. Then I saw these two dolls in an auction for 8 dolls, the seller did not know what any of them were, other than to say some were Barbie dolls. I recognised the ballerina as also being from my childhood, and decided I needed to win the auction! I bid far too much, plus postage it cost me over $51! But now I have these beautiful dolls, and because they started it all off, I'm thinking I'm not sure I want to sell these two. As guilty as I feel for wasting money on such a silly thing, they were the reason why I spent the money, so maybe I should keep them afterall?! When the dolls arrived in the mail, I was horrified. Their hair was terrible, they were very grubby and had a very strong 'old' smell. There were only 3 Barbie dolls, not 4 like the seller stated, and one Ken doll, and I didn't know what the others were. I have since identified them all, which has been a very satisfying experience! It's been a bit of a thrill to discover the proper name for each doll. I'll hopefully find time to blog about the other dolls soon. But I've started with these two, as I knew from the start who they were. I practised cleaning hair on some other dolls before cleaning these two. The Beauty Secrets doll's hair was stiff and hard, like it had been ruined with some substance, I was sure it could not be saved. The Ballerina's joints were limp and she sits delicately in your hand, her limbs are still attached but do not hold. Both their faces were incredibly grubby and dirty, I wasn't sure I could clean them. But I used a toothbrush and some baby shampoo and gently scrubbed their faces and they came up very nicely. I rinsed the Beauty Secret's hair and the stuff came out as if it were aged hair conditioner, and her hair came up soft. 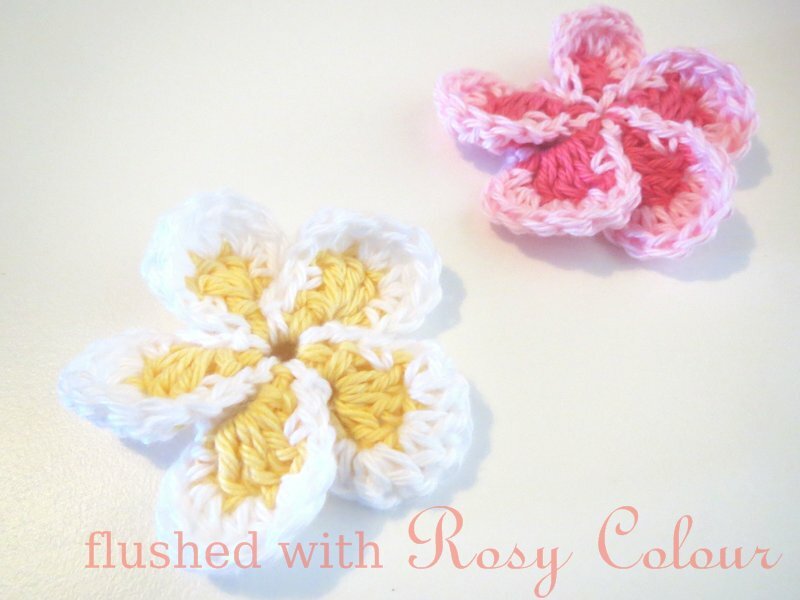 The Ballerina's hair is frizzed, perhaps as if someone has used a hair dryer on it, so I couldn't do anything with it and now have it tied back with a band, inside the snood I made a while ago. I think I'll practice on some other dolls before I try an intensive conditioning treatment on her hair. To wash their hair I first used hair conditioner, then shampoo, then carefully combed out the knots holding the hair firmly at the scalp, then more conditioner and left it in for a few hours, then rinsed thoroughly. 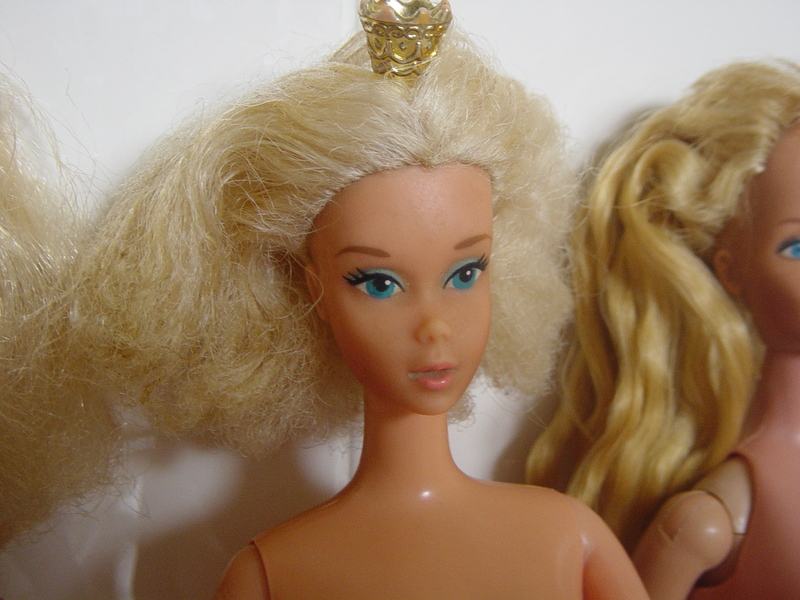 On the hair of these dolls I didn't put any baby oil like I might on younger dolls. I loved finding and reading this post! I have also missed my barbie collection which I am now starting to build up again. The Beauty secrets barbie was one of my favorites, and I've been looking for a new one on ebay, it's not easy, so many of them go for such a high value. The ballerina doll was the only remaining barbie that survived my Mom's purging of my dolls, so I'm glad to see that you have her now as well.